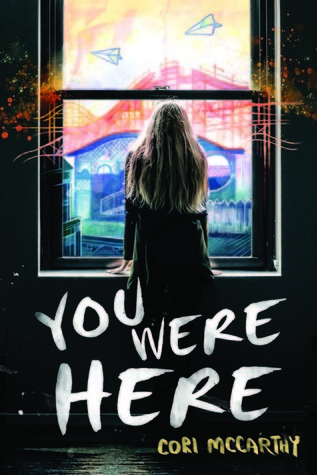 Synopsis: Grief turned Jaycee into a daredevil, but can she dare to deal with her past? Hi everyone! I promise this will be the last big post about this amazing book…if I can hold back, haha. As you all know, I absolutely adored You Were Here and one of the big reasons why was due to the settings. I went through the whole book wondering if the abandoned buildings in this book were real…and then I saw Geauga Lake, and knew they were! I spent most of the afternoon researching these fascinating places, and decided to write a little about them below. Commonly known as The Ridges (and is known as thus in You Were Here), this Insane Asylum is the centre of the book as Jake’s favourite place. 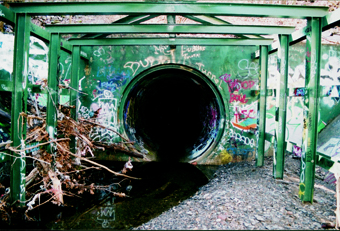 Moonville is a ghost town mentioned in the book, and the tunnel appears as a main setting. It is apparently haunted and the setting of many ghost stories. The Blood Bowl is apparently known as so due to a skater who died or the amount of skaters who have been involved in accidents there. One of it’s key features is a life-size spray painted silhouette painted by graffiti artist Bones. More information on Weird US here! One of the key parts of this book occurs in this book is based at the insane Randall Park, an abandoned mall in North Randall, OH. I would definitely recommend watching the video – it’s so fascinating…if it was still standing I would have considered visiting there myself. This book ends at the amazing site of Cedar Fair/Six Flags theme park, which is commonly known as Geuaga Lake due to the lake it surrounds. This is was the only site I knew of before reading the book – as I have a friend who visited there when it was open – and confirmed all of the sites in this book were real. 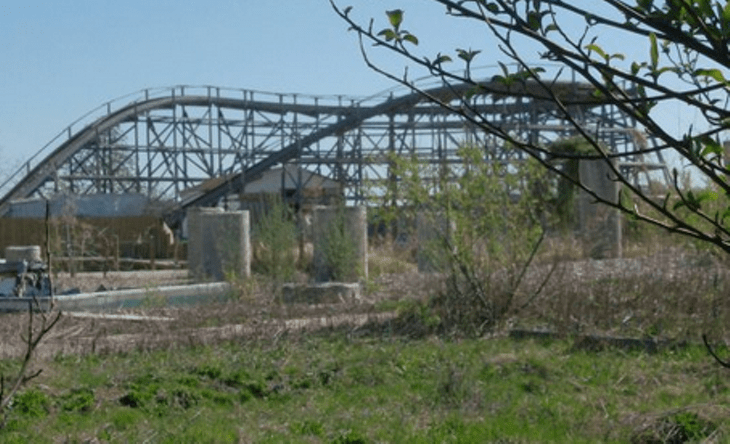 Geauga Lake has fascinated me since a couple of years ago and I saw a video of it on my friends YouTube channel…and I did a lot of research about it then. Reading this book caused a second wave of reading articles and watching videos about it, and I’m very glad a massive part of the book occurred at this site! If you enjoy emotional books and are also fascinated about abandoned sites, I can’t recommend this book enough! You can read my full review here.